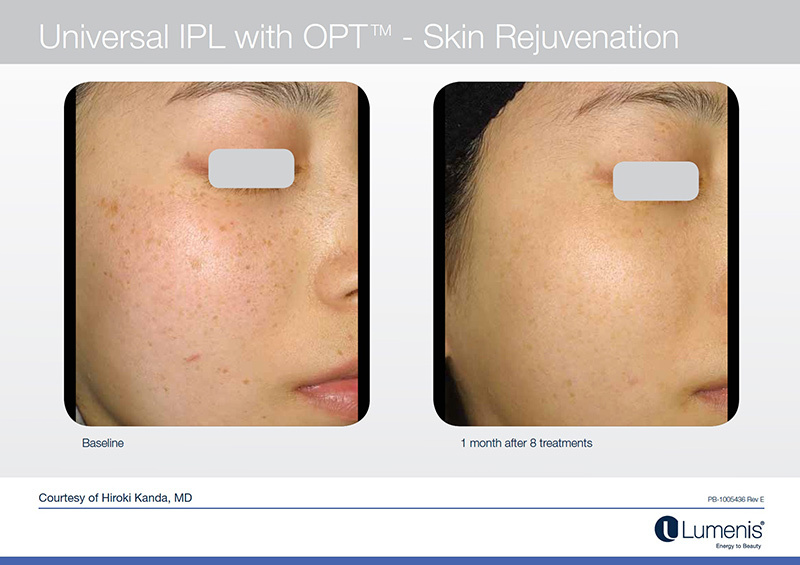 Modern technology provides a variety of successful laser resurfacing treatments for improving the condition of the skin. Laser skin treatments employ focused beams of light energy to counteract the effects on the skin of acne, aging, sun damage or hyperpigmentation. 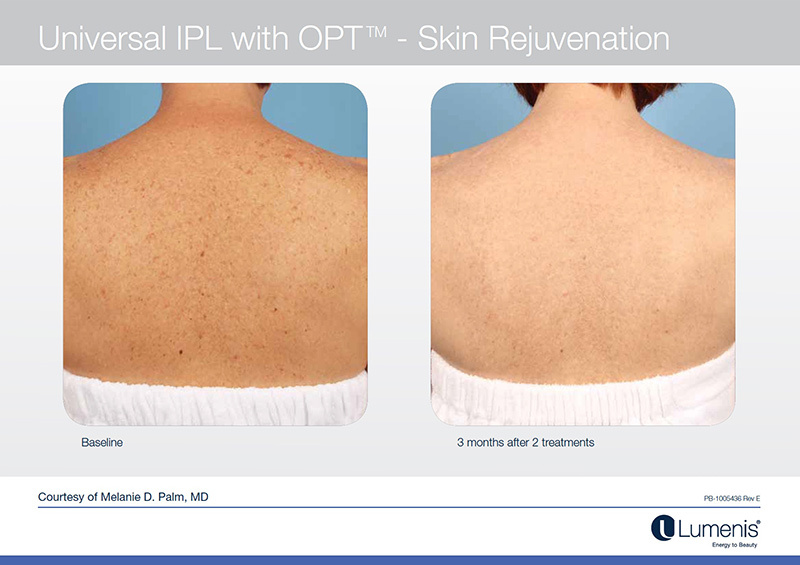 Resurfacing laser treatments are safe and efficient, requiring little downtime to provide effective results. Much less invasive than dermabrasion and chemical peels, laser treatments remove damaged skin and rejuvenate the patient’s appearance. Most of the time, such treatments are sought for the face, but may also be performed on other parts of the body. BOTOX® Cosmetic is a prescription drug that, when injected, temporarily paralyzes muscles. It contains a purified and safe form of botulinum toxin A, which is produced by the microbe that causes botulism. Manufactured by Allergan, Inc., it is used to treat permanent furrows and deep wrinkles in the skin that are formed by the continual contraction of facial muscles. Botox weakens the muscles into which it is injected. As muscles contract, the loose skin above it wrinkles. Weakening the muscles causes the wrinkles to be reduced. Botox is very safe when administered by a qualified and experienced physician. How Often Can I Receive Botox Injections? As soon as your wrinkles return you can receive another injection, there is no defined limit to the number of injections you can have. Although sometimes the immune system does develop antibodies to the Botox molecule that can render it ineffective in the future. Botox weakens the muscle under the skin that is in the area the wrinkle is in. Whereas fillers are injected directly into the wrinkle itself to plump it up and help smooth the surface. Botox can last up to 3 months and fillers a year or more. U.S. Food and Drug Administration (FDA)-approved Restylane® injectable gel is a cosmetic “filler” that contains hyaluronic acid (HA), a natural substance that is found in the body. HA gives volume and elasticity to the skin, but as the body ages, HA levels decrease, resulting in loose skin and wrinkling. When injected, Restylane® gel is designed to plump the skin beneath lines and wrinkles, smoothing them out and making them less noticeable. The most common areas for Restylane® treatment are the glabellar lines (which run between the eyebrows) and the nasolabial folds (which run from the sides of the nose to the corners of the mouth). Restylane® injectable gel is also FDA-approved, for those 21 and older, for enhancing the lips. According to manufacturer Medicis, results can last for up to 6 months, at which point the hyaluronic acid is reabsorbed by the body. Once Restylane is injected into the skin, it can rejuvenate the skins structure and also stimulate the production of collagen. For eligible patients it can be used to make lips fuller and restore volume to the face by smoothing out wrinkles. Typically results can last from six to nine months but potentially up to eighteen months. For eighteen months of results you will most likely need a follow up treatment 4 ½ to 9 months after your initial treatment. Am I able to use Restylane? Restylane is a low risk filler, but ultimately your dermatologist can determine what is best for your individual case. Normally though you can be eligible if your are over the age of 35 and not allergic to hyaluronic acid. Restylane instantly adds volume when injected but the final results can be seen 1-2 weeks after any possible swelling and bruising has gone away. Call the office to schedule your consultation at 973-279-1232 or click here to fill out your online request.